This Sign Supply is One of Our Most Popular Items! 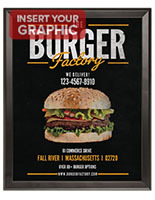 This Sleek Black Sign Supply That Comes With Wall Mount Hardware Protects Your Images While Showing Them Off! 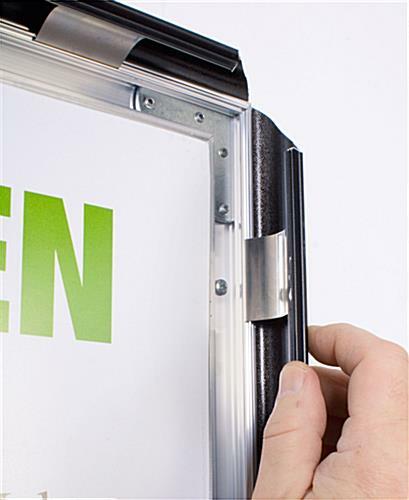 Hinged frame improves the efficiency of changing signage. 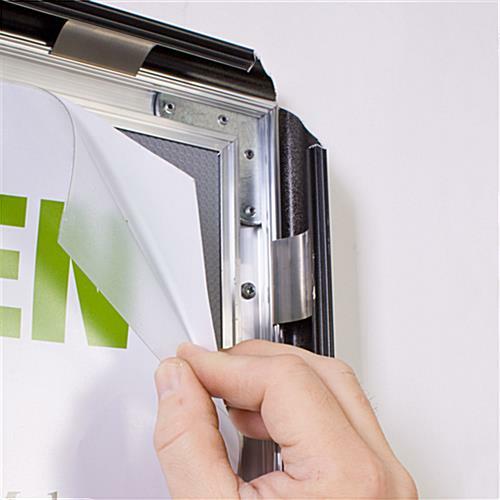 Plastic insert protects a poster from harmful components. Decorative frame adds artistic style to any exhibit. Predrilled holes allow for vertical or horizontal placement. 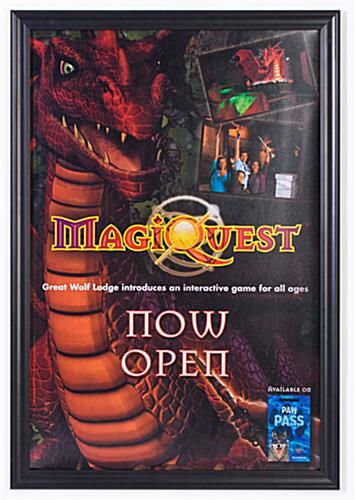 This easily customizable sign supply with wall brackets is fitted with a non-glare overlay to cover and shelter a sign from damaging conditions, like dirt or dust. The clip-open holding device can exhibit a 24" x 36" sign both vertically and horizontally. 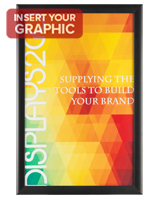 Photo displays, generally, provide buyers the freedom to incorporate media content or informative showcases into any setting. Metal framing, as shown above, supplies a more long-lasting and sturdy display, suitable for commercial shops, hotel foyers, sales workplaces, or eateries. Picture frames, like the ones seen above, are a tried and true form of stationary publicizing. This sign supply has a front-loading design, meaning that updating a display is unbelievably simple. 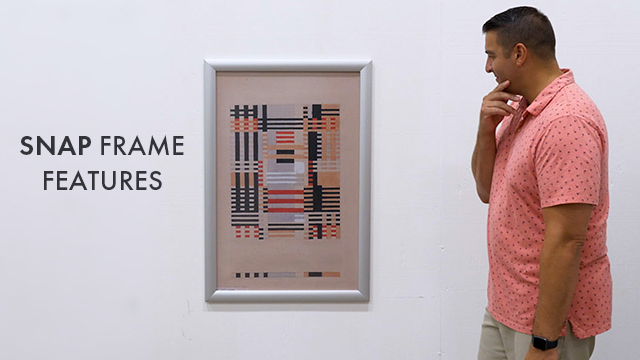 The wall-affixing poster frame has clip-open molding, which flips out to release or adjust exhibited artwork. This sign supply has hinges on all four sides, permitting buyers to keep the frame on the wall when putting in new artwork. The black metal sign supply available online, photo frame does not need any supplemental hanger kits or aids to put together. 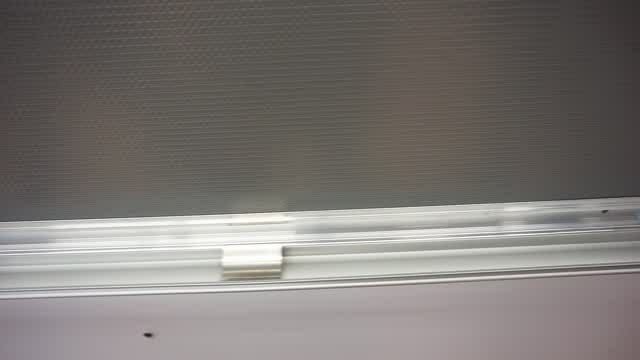 Merely insert the supplied screws and anchors into a flat surface area. 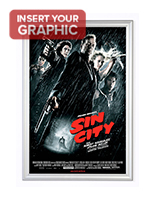 The sign supply, also recognized as a clip-open poster frame, has affixing holes that are placed below the molding. 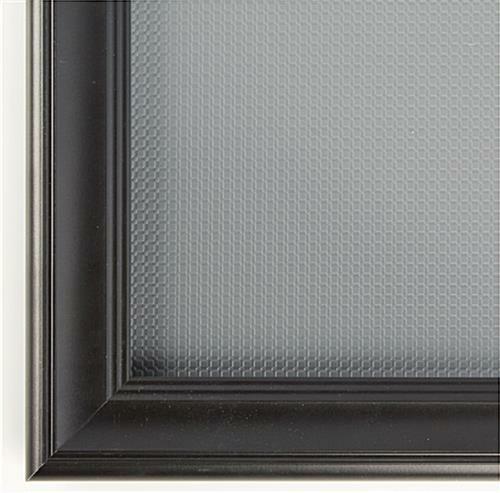 This concealed design lets a sign appear more finished, and allows it to mesh well with many interiors. This sign supply is consequently quite suitable for those searching for long-term expositions, with the power to effortlessly refresh art immediately. Viewable Area: 23" x 35"